This Sunday is Easter, when Christians will celebrate Jesus rising from the dead. 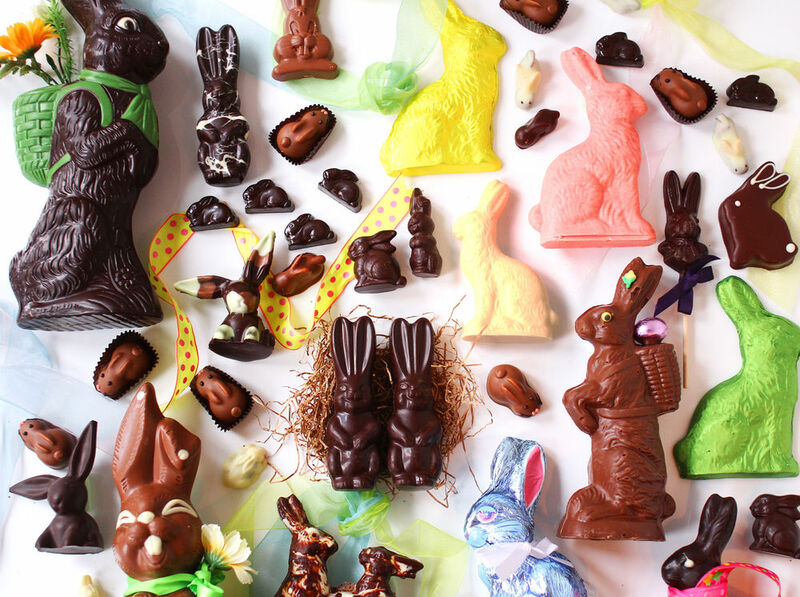 Alongside this very religious holiday is a day full of chocolate rabbits, colorful eggs, and wicker baskets. And the Easter Bunny of course, who delivers candy and treats to children on Easter morning. But why does a bunny deliver eggs, and how is it tied to a religious holiday? The Bible obviously doesn’t mention a bunny delivering decorated eggs. Furthermore, it doesn’t mention the word Easter. Our present-day Easter traditions, including bunnies and eggs, actually have roots in pagan celebrations of spring. The word ‘Easter’ is thought to stem from a name for the Anglo-Saxon goddess of spring, Eostre. Fun fact, this goddess had a hare as her companion, a symbol of fertility. The Eostre festival to celebrate the spring equinox occurred around the same time as the Christian celebration of Christ’s resurrection. Eventually the two celebrations merged into one, as Christianity started to dominate much of Europe in the 15th century. We have come to know Oschter Haws as the Easter Bunny. Over time, decorated baskets have taken the place of nests, and colored eggs have turned into chocolate, candy and toys. The story was introduced to America by German immigrants in the 1700s, and has grown into a billion-dollar holiday today. In other countries, the rabbit is replaced by other animals—in Switzerland a cuckoo brings the Easter eggs, and in parts of Germany it is a fox, notes the BBC. Now it is common for the Easter bunny to hide baskets in the house or garden for children to find when they wake up Easter morning. I still remember the feeling of triumph after finding my basket hidden in the oven one morning, after searching for about an hour. This tradition gave rise to the Easter egg hunt. But why eggs? Eggs symbolize new life in the celebration of spring. From a Christian perspective, eggs also represent Jesus as he comes forth from the tomb, as a chick breaks free of its shell. 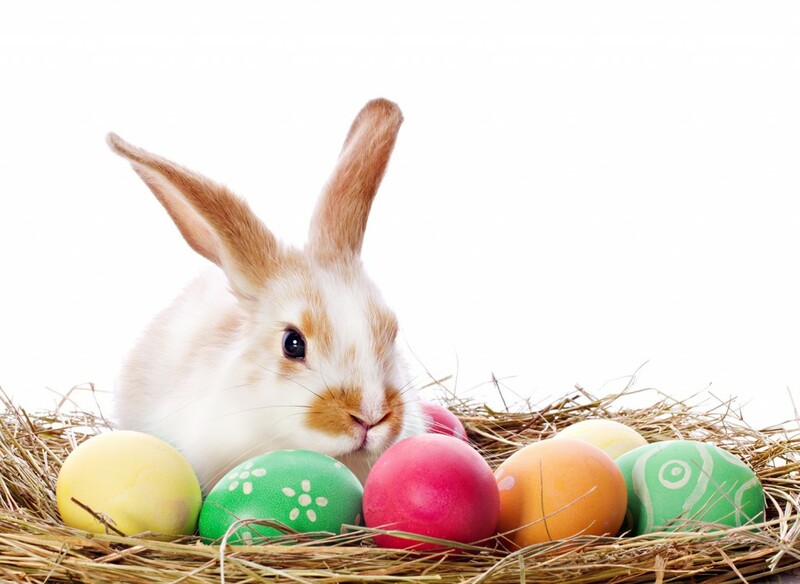 Decorating eggs came about as early as the 13th century, when they were forbidden during part of Lent. 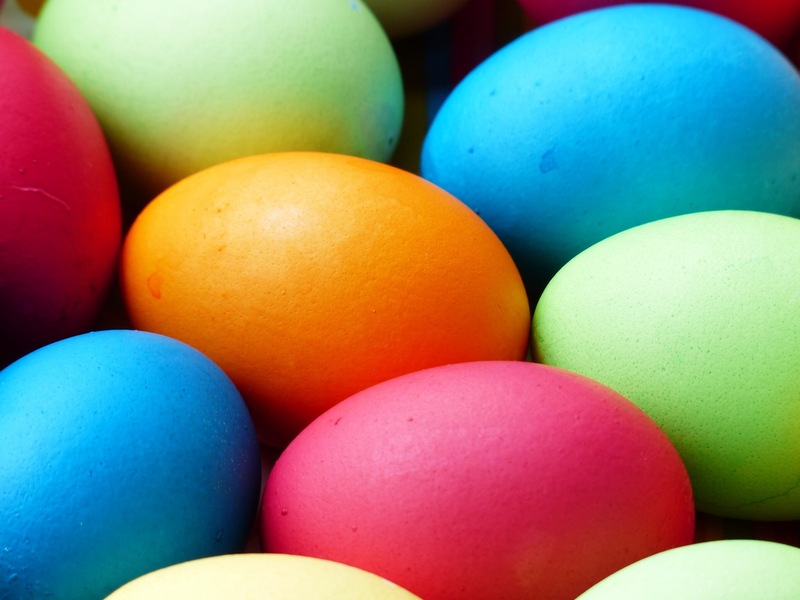 The extra eggs were painted or decorated to mark the end of the fasting period, and then eaten on Easter to celebrate. Hiding eggs is a modern-day riff off of the hidden Easter baskets. As my cousins and I were growing up, hiding the Easter eggs became a rite of passage—you graduated to the older group of kids that got to hide the eggs, then could help the younger ones search them out. Chocolate-filled eggs made their debut first in France and Germany in the 19th century, eventually spreading to the U.S. I would like to personally thank the person that decided to introduce chocolate to another holiday. Chocolate bunnies naturally followed. It turns out that hollow bunnies, for those wondering, are simply cheaper to make, easier to eat, and you get a larger bunny for the same cost. Candy soon became the basket filler of choice for Easter, and now Easter is one of the best candy-selling holidays in America. Another type of Easter candy became wildly popular around the 1930s thanks to its egg-like shape: the jelly bean. Not too long after that, marshmallows in the shape of chicks were produced, also known as Peeps. They would take the nation by storm. 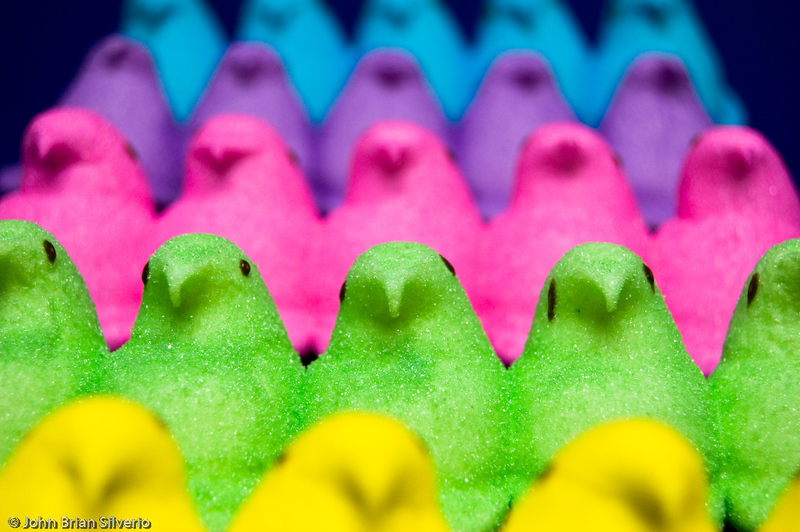 The next time you bite the ears off a chocolate bunny, or indulge in some marshmallow chicks, you can reflect on how they became such a large part of the celebration. Avoid the terrifying bunnies, if you can, and celebrate the renewal of spring.